This week Umission honors Julie and Keely Pettijohn, and is making a donation to their charity of their choice Just Call Me Ray. 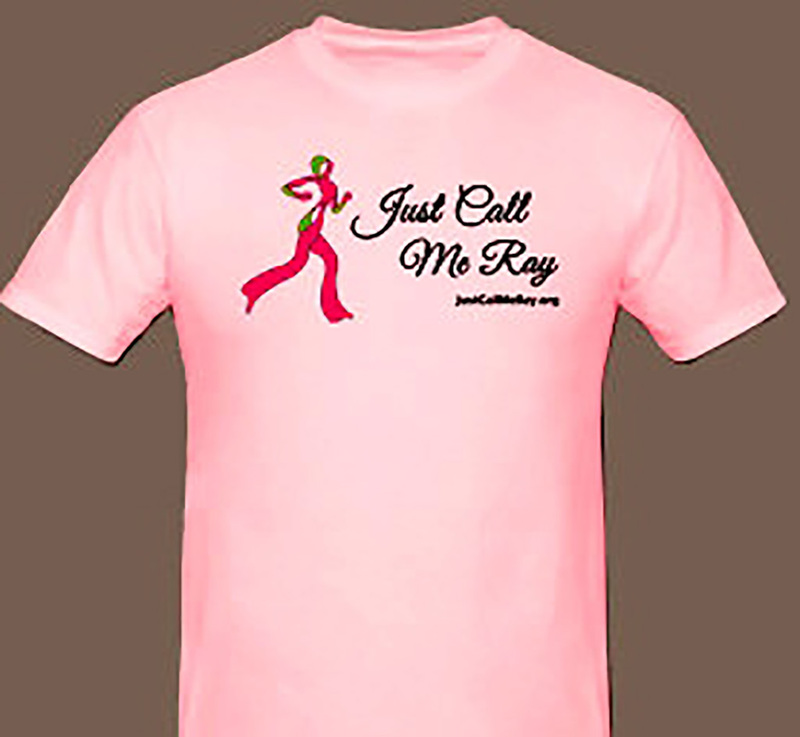 The mission of Just Call Me Ray is to spread awareness about the dangers of breast implants and provide support and hope for the lives and families who have been affected. Hats off to Raylene Hollrah for offering encouragement and a way to help people impacted by cancer.